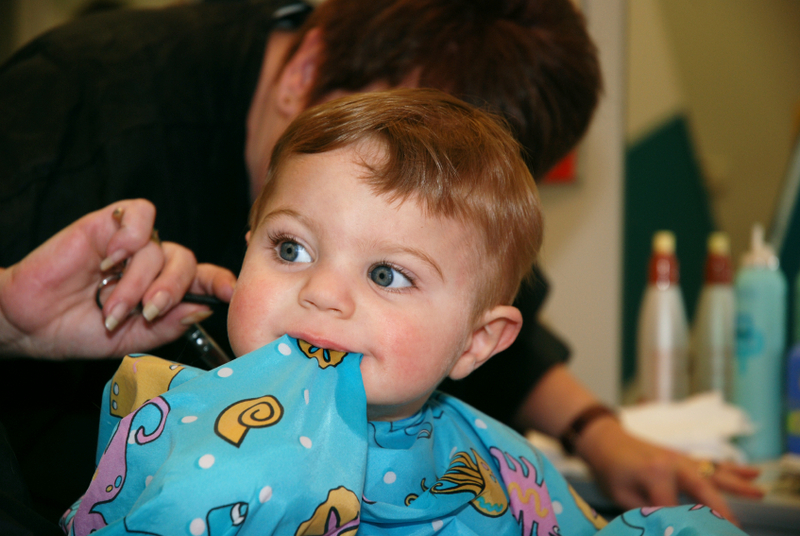 Sparky’s Kutz for Kidz is a one-of-a-kind hair salon designed specifically for kids! With the colourful salons featuring unique chairs and loveable cartoon characters, customers are sure to leave with a lasting memory. 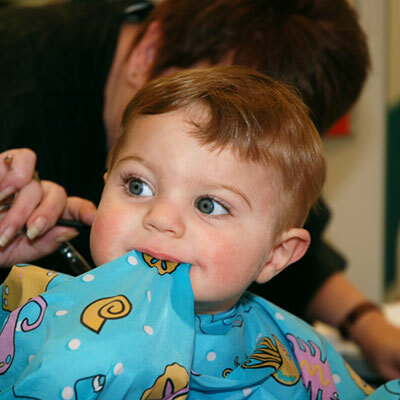 Stylists are specially trained to cut children’s hair, even as young as baby’s first haircut! Sparky’s Kutz for Kidz’ goal is to make getting a haircut an awesome family outing that both the parents and kids look forward to. Sparky’s Kutz for Kidz, where getting a haircut is fun!